Chengdu J-20: A Game Changer or A Cheap Copy? More than a month has already passed since the military aviation community has started speaking about the latest Chinese development – fifth-generation fighter jet Chengdu J-20. Obviously, the government of China strives to take up a better position among the countries that are capable of producing fight jets of such type. Therefore, the Chengdu J-20 was finally laid bare during the AirShow China 2016 in Zhuhai. 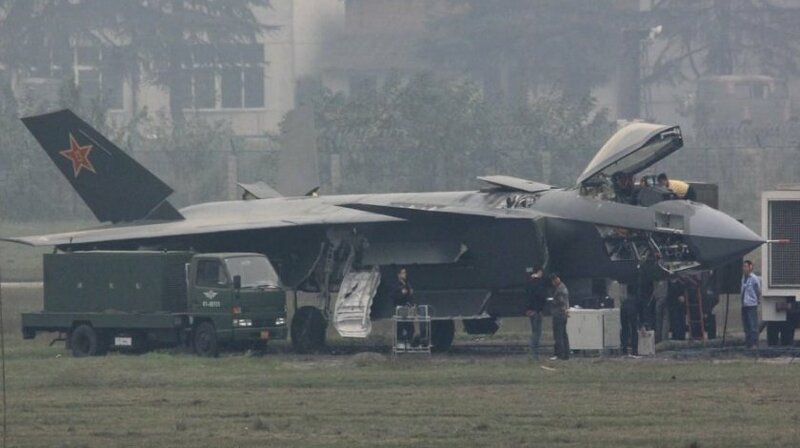 By revealing the Chengdu J-20 to the public, Chinese decision-makers has emphasized their determination to overtake the US, the largest player in the aviation market, and showed the willingness to strengthen the country’s air defence ties. This story has its roots in 2002 when the rumours about the huge project dedicated to the fifth generation fighter jet appeared in the Chinese mass media. Only in 2009 the information related to this fighter jet was officially confirmed by China’s Air Force and in the following year two gliders of the aircraft were built. In 2011, the new aircraft called Chengdu J-20 made its first flight. Until the beginning of 2012 it managed to make over 60 test flights. The process of testing and debugging the new fighter jet lasted more than four years. An interesting fact is that the first test flight coincided with the United States Secretary of Defence Robert Gates’ visit to China. Initially, the Pentagon interpreted it as a possible signal to the US delegation. 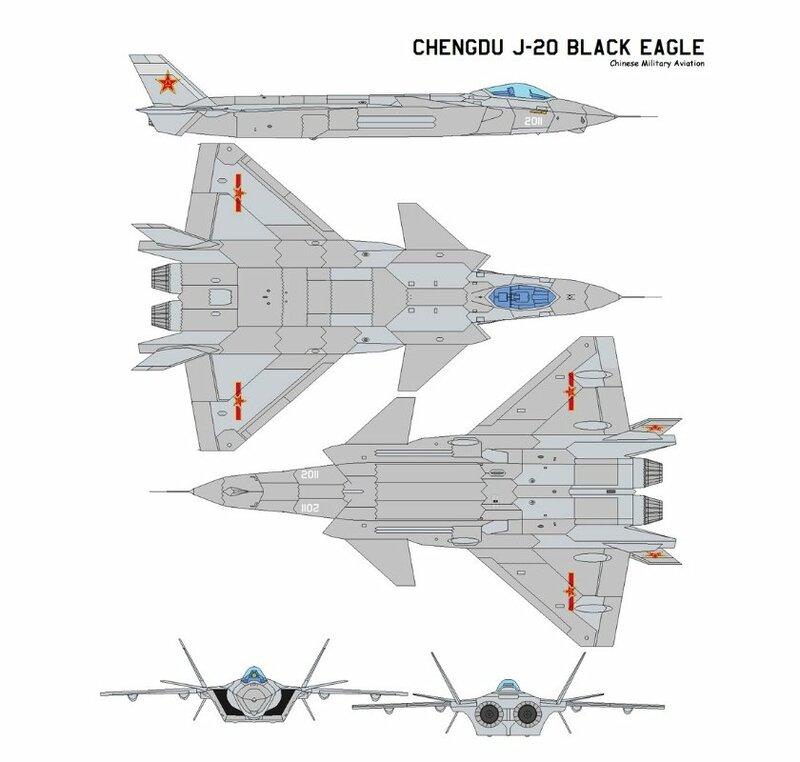 There is no information related to the characteristics of the J-20 which could be considered reliable. Nothing is known about the structure of the on-board equipment and features of the design. The experts have to evaluate the new machine depending only on the pictures. According to preliminary information, the aircraft will be equipped with anti-ship missiles and will be used to deal with ships in the Pacific Ocean. Moreover, China plans to produce six J-20 fighter jets in 2017-2019 and become the second country in the world after the United States in the number of stealth aircraft. There is one intriguing fact hiding behind the history of the J-20. In the late 80’s Soviet Union had already started the development of the fifth generation fighter jet with the help of Mikoyan bureau. The Soviet machine received the codename of MiG 1.44 and took to the sky several times; however, in 2000 the project was closed. 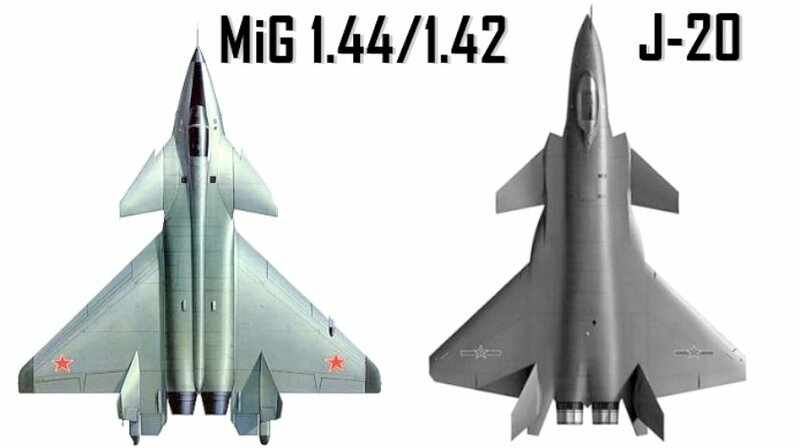 Interestingly, the Chinese J-20 appears to be very similar to the project of the Soviet MiG 1.44. Many experts believe that some of the developments and drafts were stolen and transferred to China. It is also known that the J-20 is equipped with Russian engines AL-31FN which are employed by Russian fourth generation fighter jets. According to the international experts, the Chinese fighter jet has a large number of similar and fully copied elements from the Russian MiG 1.44 and the US fifth generation fighters F-22 and F-35. The Chinese stealth aircraft is made on the base of the Russian scheme called “duck” with a pair of ventral fins and engine layout similar to the MiG 1.44. 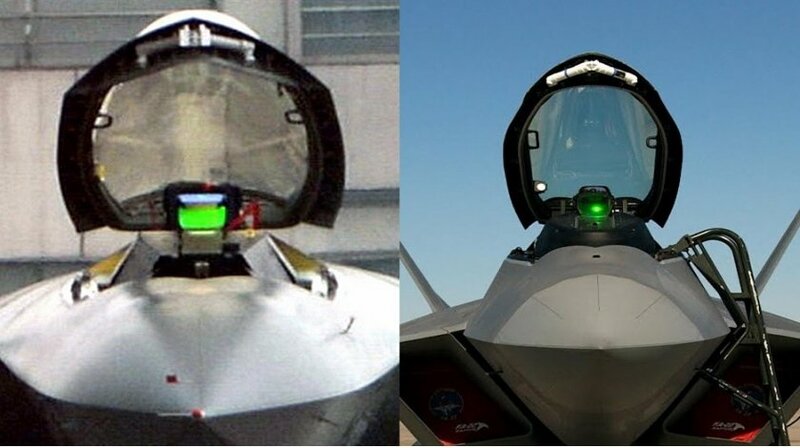 Analysts noted that the J-20’s nose and canopy use a similar stealth shaping design as the F-22, yielding similar signature performance in a mature design at the front, plus location of the air intakes and geometry of the vertical stabiliser are copied from F-35. Currently, China is working on an advanced domestic turbofan engine similar in performance to the Pratt & Whitney F119 coded WS-15. Moreover, in April 2009 a Wall Street Journal report indicated that, according to the Pentagon, information from the Lockheed Martin F-35 Lightning II had been compromised by unknown attackers that appeared to originate from China. There is some speculation that the compromise of the F-35 programme may have helped in the development of the J-20. There is a lot of obscurity around this latest development; nobody outside of China knows what kind of aircraft the J-20 will eventually be. The plane looks like a strange collection of parts and aerodynamic solutions borrowed from Russian and American fighters. Experts have expressed doubts that it will fly as a real fifth generation fighter jet, since there is no spare parts and Chinese engines on it. After entering the market, the J-20 is likely to be deployed in such conflict regions as the South China Sea, where Washington is currently at odds with Beijing over the construction of artificial islands in the Spratly and Paracel archipelagos.